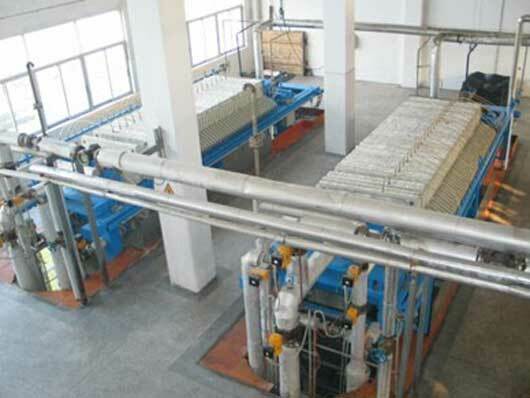 Palm oil fractionation goes through the control of palm oil cooling and crystallization to make separation of palm oil into low melting point liquid (soft fat) and high melting solid (stearin). 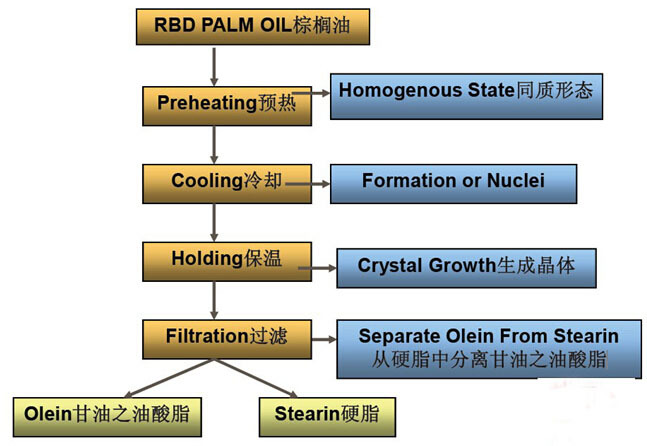 Fractionation of palm oil can be divided into three fractions: stearin (palm stearin), soft fat (palm olein) and middle section (palm mid fraction). 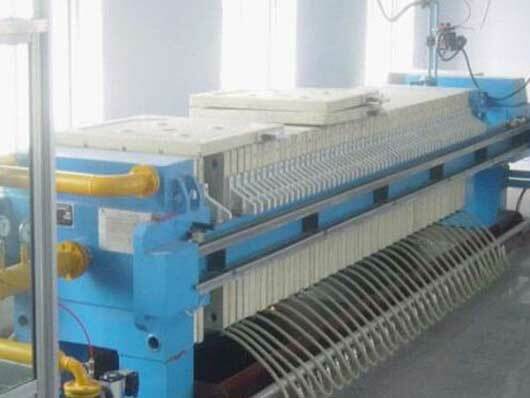 Palm oil automatic control dewaxing and degreasing process work under slowly stirring and cooling the oil to certain temperature in fixed time (technical security), and make waxy formed bigger crystallization, then separation exhalation, after filtering, it separates the fluid oil and solid fat. 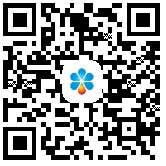 After palm oil fractionation, palm oil will be clean after 5.5 hours in 0 degree Celsius, but it also can keep transparency and flow ability in the refrigerator and improve the oil quality and appearance. Form crystal nuclei and allow crystal growth and maturity by cooling method. Filtration separates soft fat from solid. 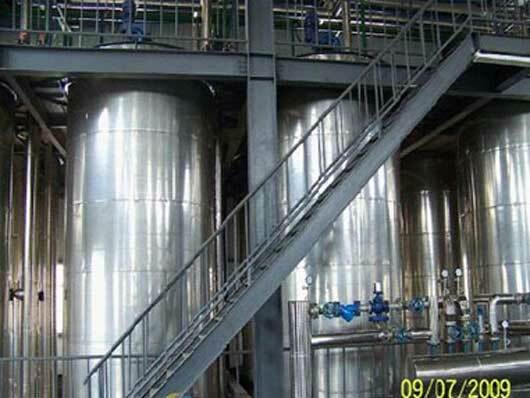 One time fractionation is enough, but twice palm oil fractionation is in need for some relatively high demand industry of stearin, such as confectionery industry.